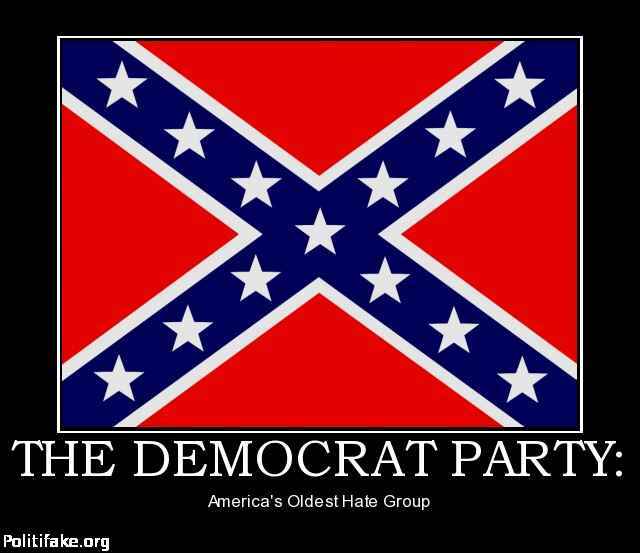 "Former KKK Grand Wizard David Duke Backs Democrat Ilhan Omar"
"Meet the new boss same as the old boss"
Looks like the dem party is coming full circle...but then again, they never left. We know how the left here feels about Israel...they've said it many times. Now they have their advocate...David Duke. "Former KKK leader David Duke backed Rep. Ilhan Omar (D-MN)’s antisemitic statement Sunday that the U.S. Congress supports Israel because its members had been paid to do so." "Duke broadly aligns himself with the “Palestinian” national movement, framing Israel as a state born in sin that “commits ethnic cleansing” against Levantine Arabs." Looks like David Duke wants to get back to the good ole days with the party that founded his movement...the KKK! As I posted before...he has denounced his racist was BUT is still a BIG Joo hater. I read where he had a all expense paid...Joo bashing tour in the Middle East. 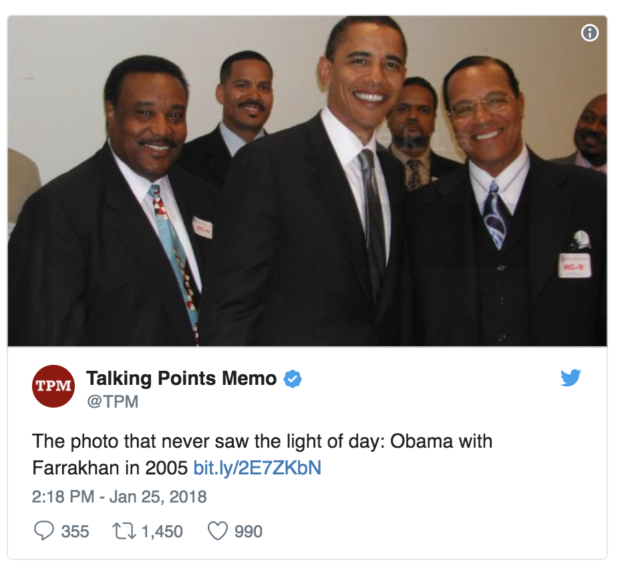 Dems still cozy with Louis Farrakhan who said Hitler was a great man. "Freshman Democratic Rep. Rashida Tlaib once wrote a column for the Final Call, an official publication of the Nation of Islam and its notorious leader Louis Farrakhan." "She later came under bipartisan criticism from Jewish groups for appearing with radical anti-Israel activists during her swearing in ceremony in Michigan, with some activists previously praising terror group Hezbollah and Palestinian terrorists, and saying that Israel has no right to exist." Demorats love them some kkk, just not when they have to pull their kkk uniform off in public. They sure have an ugly history...and some ugly friends like Louis Farrakhan. yeah....maybe13 just said they are coming to get us. her and the new Joo hating democratic party ! To be a Dumbocrat is to expose to all the world that one is ignorant, cowardly, worthless, lazy, shiftless, weak, and a HATER OF AMERICA. Why did Obama's buddy Louis Farrakhan say Hitler was a great man?